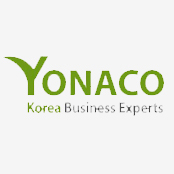 Hosted by Israel Export Institute and Yonaco Group, the 2014 Korea Business Conference took place in Tel-Aviv for the 4th time. 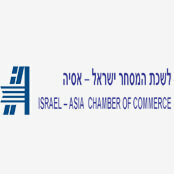 The conference provided the necessary updates and insights and covered the various business collaboration opportunities for the Israeli economy and Korean Economy – The Asian Tiger who became the world 13th biggest economy. 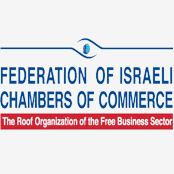 The Conference guests, learned from the best experts; met with Korean business leaders looking for Israeli partners; participated in over 100 business meetings – tailored for their needs, and presented their organization to the Korean delegations. 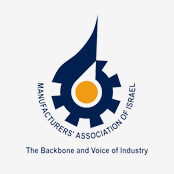 – Which industries have demand for Israeli products and technologies? Mr. Daniel M. Shin , Strategic Investment Dep. 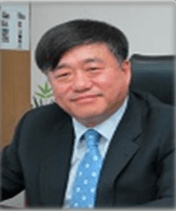 Dr. Pahk Heui Jae has been the President & National CTO,of the Korean Ministry of Trade, Industry & Energy since April 2013. 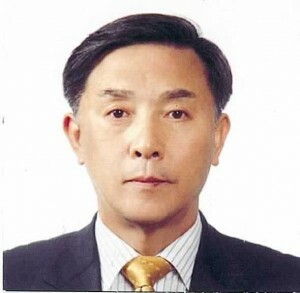 Between his past positions are Founder & CEO of SNU Precision CO. LTD, Professor in the School of Mechanical and Aerospace Engineering at Seoul National University and at POSTECH, Korea.He won the PAIKNAM and IR52 Jang Young Sil awards in 2013 and was awarded the Grand Award for 100 Innovations for Korea by the National Academy of Engineering of Korea. In 2004 he was awarded the Korean Presidential Decoration for technology innovation. 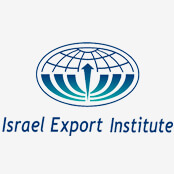 Ofer Fohrer is the Head of the Economic & Trade Mission at the Israeli Embassy in Korea. 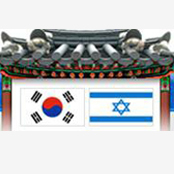 Ofer Fohrer is the Head of the Economic & Trade Mission at the Israeli Embassy in Korea. He holds this post since October 2010. 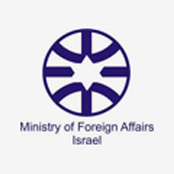 Prior to his posting to Korea, Ofer served as a cadet at the North America Department of the Foreign Trade Administration at the Ministry of Industry Trade and Labor. 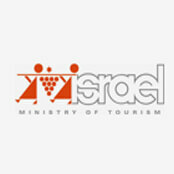 Ofer served as a cadet at the North America Department of the Foreign Trade Administration at the Ministry of Industry Trade and Labor. Prior to joining the government, Ofer was an Account Manager at the Stock Option Department of the Tamir Fishman investment firm. 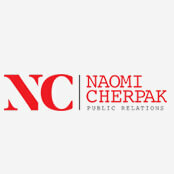 Ofer holds a B.A degree in Political Science, and M.A degree in Diplomacy from the Tel-Aviv University. 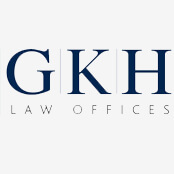 A leading expert on intellectual property transactions, licensing, encryption licenses, and data security, Heather Stone heads the Intellectual Property Group at GKH. 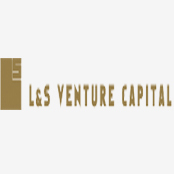 Heather’s practice focuses on IP based transactions in the Corporate M&A sphere, with an emphasis on representation of emerging growth companies and the representation of investors and venture capital funds involved with such companies. Heather has advised numerous Israeli based technology and life science companies in their merger and acquisition transactions with some of the largest companies world-wide, such as Boston Scientific, Cisco Systems which acquired three of her clients, Medtronic and Red Hat. 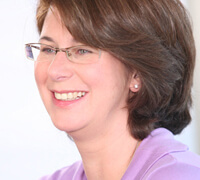 She has advised international acquirers such as Akamai, Kimberly-Clark, and Symantic GENBAND. Heather heads the Korean desk at GKH which serves Israeli based clients entering and doing business in Korea and Korean based clients doing business in Israel. Heather has lectured in Korea on research and development incentives in Israel and M&A and JV opportunities between Israel and Korea. 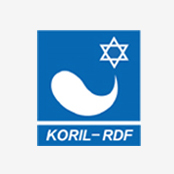 Her article “Laws Encouraging Technological Innovation in Israel: Strings Attached”, on the R&D Law was recently published in the Korean Legislation Research Institute Journal of Law and Legislation. 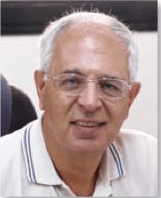 Moshe Sharon is a senior executive in ISCAR Group, now owned by Warren Buffett, for the last 32 years. In the last 12 years, served as the president of TeaguTech, a Korean company owned by ISCAR. During this period TeaguTech business volume increased to hundreds of millions of dollars and becoming a role model of successful foreign investment in Korea. Mr. Sharon is a honorary citizen of the city of Daegu and awarded a Korean citizenship for life. 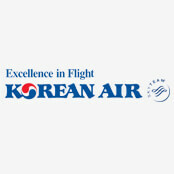 Awarded several medals and certificates of appreciation from the President of Korea for his achievements. 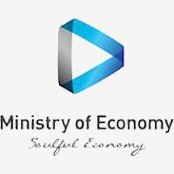 Mr. Gabriel Golomb is the Acting Director General of the Industrial Cooperation Authority (ICA), State of Israel, Ministry of Economy. 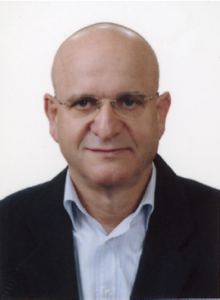 Educated in Israel, Mr. Golomb holds an MBA with Specialization in International Marketing, from Tel-Aviv University. And a B.Sc in Mechanical Engineering, from the Technion, Haifa, Israel. 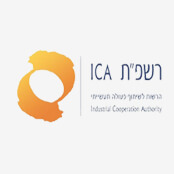 As Acting Director General of ICA Mr. Golomb is responsible for Israel’s global Industrial Cooperation activities, including initiation, coordination and monitoring industrial and commercial cooperation activities following Government, Government owned companies, public institutes and other State entities procurement, in the civil and defense industries, in USA, Europe and Asia. 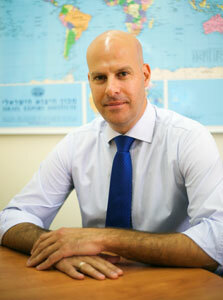 Dr. Alon Levkowitz is currently the Asia Program Coordinator at Bar-Ilan University. 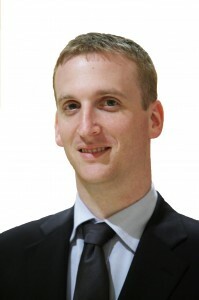 His PhD dissertation (2005 Hebrew University of Jerusalem) analyzed the defense policies of the United States’ allies in Asia: Japan, South Korea and the Philippines. His research includes security and international relations issues in North East Asia. He published articles on Arms control in Asia, Korea – Middle East relations, United Sates forces in Asia and others. 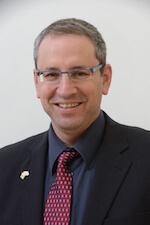 Dr. Levkowitz teaches at Bar-Ilan and the Hebrew University of Jerusalem courses on – the foreign and security policies of Asian nation, International Organizations in Asia and the Korean politics and history. 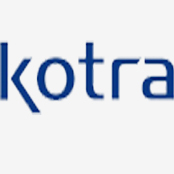 Itzik Yona has more then a decade experience in doing business in Korea including negotiating and executing of M&A deals, living in Korea and managing a 200 million dollar Korean company and more. 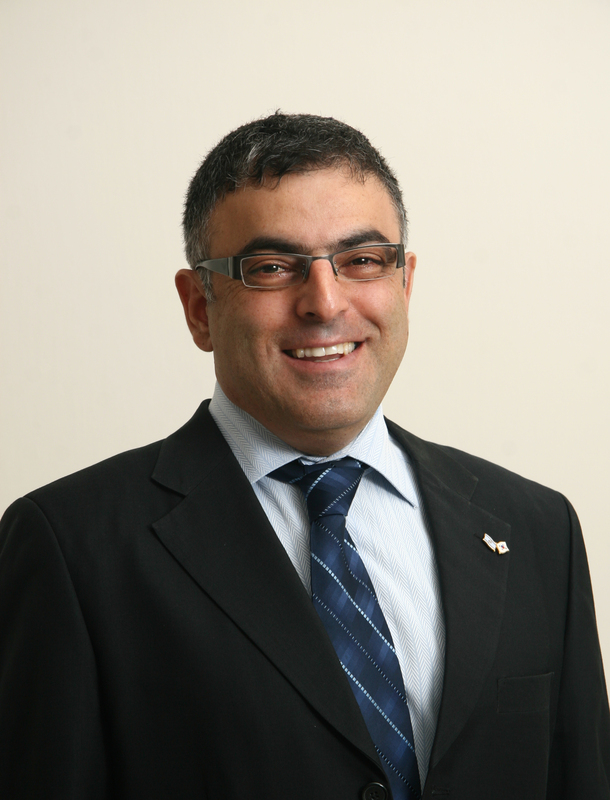 Itzik Yona has more then a decade experience in doing business in Korea including negotiating and executing of M&A deals, living in Korea and managing a 200 million dollar Korean company, leading handful of deals with Korean companies and advising both Korean and Israeli Governmental and commercial entities. He graduated from Tel-Aviv University with a BA in Accounting and Economics and an MBA in Finance and Marketing. 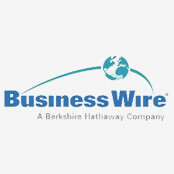 He is a CPA and a member of the Institute of CPAs in Israel. 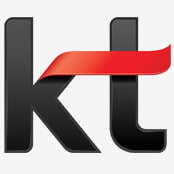 KT is looking for all technologies related to KT activities including: telecom, ICT, media, mobile and more. Mass production of stand and wall bracket for TV.